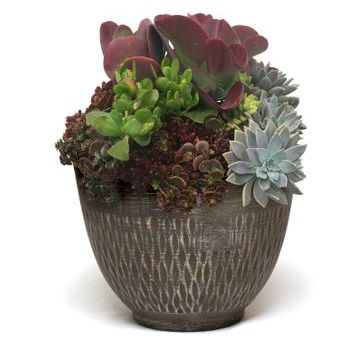 Every container garden pot is uniquely designed, we create a cutting-edge statement piece. 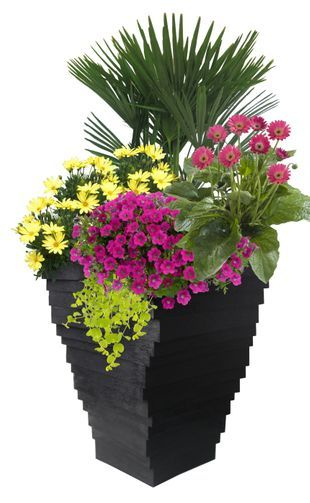 Darvonda garden decor planters are 100% unique and all the pots are specially designed in-house. 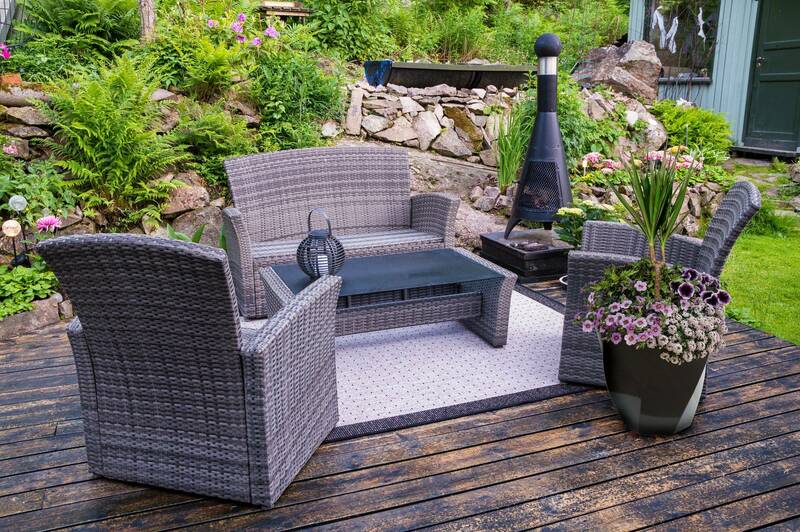 Each planter is fixed with a newly design pot, guaranteeing that there is no other item like it on the market. Through the design process, the planter becomes it's own unique statement piece. 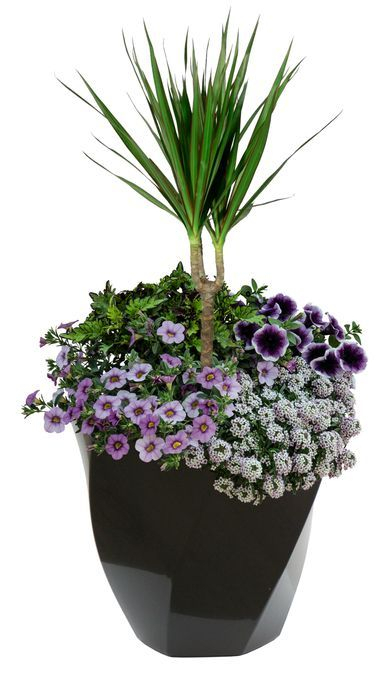 Once the pot design is completed, a complimentary planting layout is created. 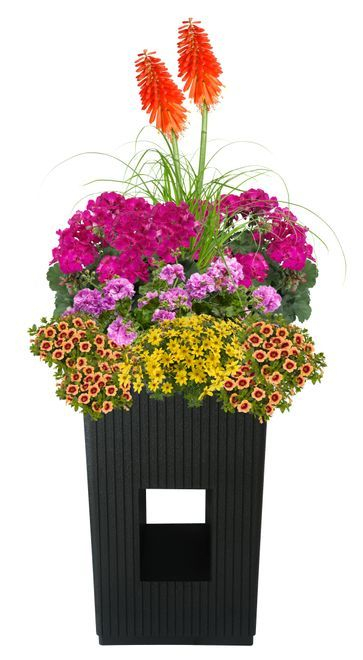 Many planters have been designed, varying in size, shape, material, and texture.